People form family limited partnerships (FLP’s) to (i) transfer ownership of properties or assets to family members while still maintaining control; (ii) to save on estate and gift taxes; (iv) to shift income from parents’ higher tax brackets to children’s lower tax brackets; (iii) to provide some asset protection against liabilities of the property or assets put into the limited partnership or (iv) to provide asset protection against creditors of the limited partners. A mom and dad own a 10 unit apartment building which is paid for and provides substantial cash flow income. They have 3 children and 1 of the children is heavily in debt and cannot handle money. They transfer the apartments into a FLP and the FLP agreement provides that the parents own 40% of the assets and income and the children own 60%. It is set up so that payment of income is discretionary with the parents who are the general partners. The FLP prevents any creditors of the building from going after the parents’ or the childrens’ individual assets outside of the FLP. The FLP prevents any of the childrens’ creditors from forcing a payment of income to pay the children’s debts. The parents essentially still control the money flow and manage the property. There are many variations possible to this so the entire financial and legal picture needs to be gone into before jumping into any FLP. 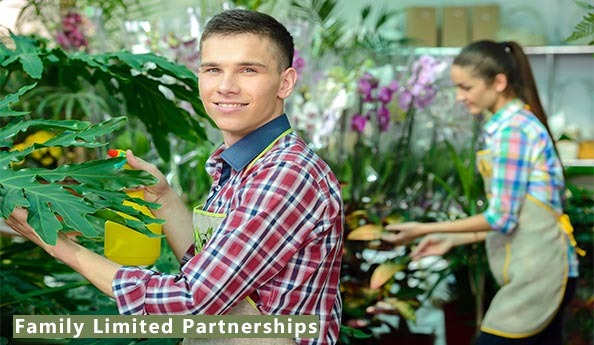 A Limited Partnership is a legally recognized type of partnership entity that has one or more general partners and one or more limited partners. The designation as a “family” limited partnership simply means that family members are the owners. It maintains its own bank accounts and accounting records, its own tax id# and files its own tax returns, including partnership forms: IRS form 1065 and California FTB form 565. A legal contract known as a limited partnership agreement is prepared and signed by all the partners and there are also registration forms which must be filed with the state. After that, various transfer documents are done to place property and assets into the FLP. The law governing limited partnerships (including family limited partnerships) provides that the limited partners do not have individual liability for debts and claims against the partnership. The most that a limited partner can lose is his or her investment in the limited partnership. 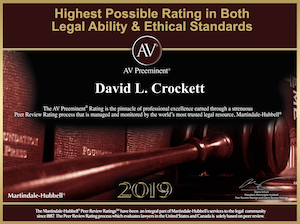 In addition, a limited partner has asset protection, depending upon how the FLP agreement is prepared, where the general partner retains discretion to decide if income is to be paid out the limited partners. The general partners are personally liable for the debts and obligations of the limited partnership. A solution to this in some situations is to form a corporation and have the corporation serve as the general partner. The corporation could be a California corporation or it could be a corporation formed in another state or country for more confidentiality and more asset protection. A limited partnership is a permanent legal contract between the general partners and the limited partners. It therefore cannot be changed or revoked unless all of the limited partners and general partners agree in writing to do so. Property and money cannot be removed or paid out unless everyone agrees. Contrast this with living trust arrangements where properties can be freely taken in and out of a living trust and percentages of what various beneficiaries will receive can be changed solely by the parents. In preparing the limited partnership agreement, there are many custom variables and options which the estate attorney forming it should consider including: (i) how long will the FLP last; (ii) what happens on the death, divorce or disability of a partner; (iii) what will the limited partners be permitted to vote on; (iv) should the general partner be an individual or a corporation; (v) how frequently will money and profits be paid out to the partners and can some money be held back for reserves; (vi) will there be any requirement for partners to put more money into the partnership; (vii) what will the percentages of ownership of capital and profits/losses be among the partners; (viii) what property and assets will go into the FLP and (ix) will there be some asset provision protections built in. FLP’s once formed are permanent and eliminate some tax flexibility such as individual partners being able to sell their shares or being able to do a tax deferred exchange of their share. For example, if the family mentioned in the example above decided to not do a FLP and instead decided to hold ownership to the apartment building as tenants in common, there is nothing in the tax law preventing any owner from selling their share or doing a tax-deferred exchange with their share. 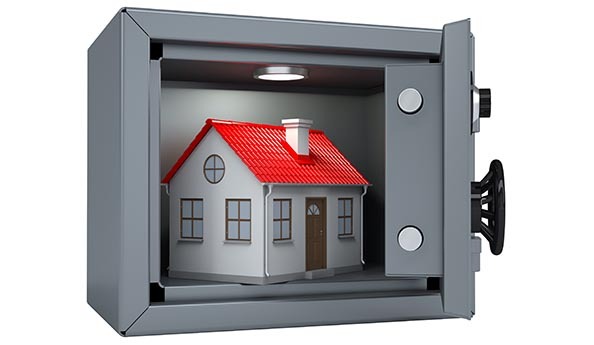 On the other hand, owning as tenants in common eliminates asset protection and leaves all owners open to liabilities of the apartment building and of their own personal liabilities. Also, there are estate and gift tax considerations which must be understood and discussed before putting any assets into a family limited partnership. There may be a loss of basis step up which would otherwise occur on the death of a partner as one example. If you lose a lawsuit that has been filed against you personally then the winning party obtains a court judgment. That judgment is then enforceable against any accounts or property owned in your name. Also, the judgment is enforceable against whomever you transferred the accounts of property to if the transfer was a gift or a sale for less than fair market value. You can be sued under the law against fraudulent conveyance for improper transfers. Also, whomever you have transferred money or property to can be sued to make that asset transferred available to the creditor. Any transfer of money or property out of your own name and into an entity needs to have a legitimate business purpose. 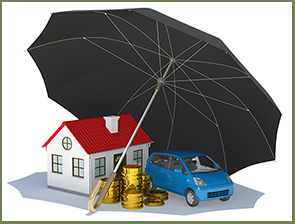 Protection from personal liability is such a purpose. However, any transfers with intent to hinder, delay or defraud a creditor may be set aside under the law against fraudulent conveyances. Also, transfers without receiving equivalent value and which render you insolvent or put you in the position of being unable to pay your debts would also violate the law. Thus, if you have been sued or are facing a definite liability or claim, it may be too late to make asset protection transfers. The time to do transfers is BEFORE you have any significant claims or lawsuits. 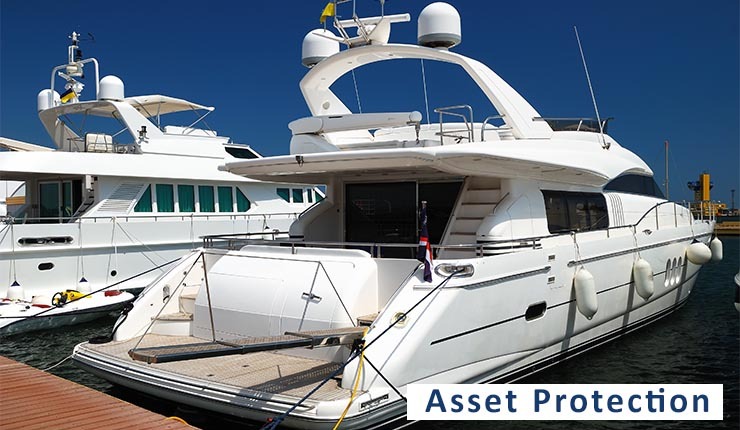 Get your assets out of your personal name AND get your name off of public records associated with the asset. If you lose a lawsuit that has been filed against you personally then the winning party obtains a court judgment. That judgment is then enforceable against any accounts or property owned in your name. 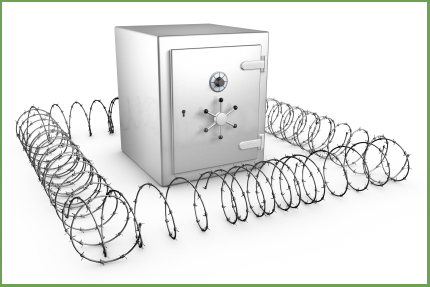 The most common asset protection plan is to form a corporation to conduct a business enterprise. If the corporation is properly maintained, the debts and liabilities of the Corporation are not passed through to the shareholders. In other words, the corporation’s owners (shareholders) are not personally responsible for the corporation’s liabilities. Only the actual money invested by the shareholders in the corporation is at risk and liable to pay the corporation’s debts. If you own a corporation or an LLC you do get some asset protection but your corporation or LLC will be filing a statement of information with the names of the officers and directors which typically are the owners. A creditor with a judgment may then try to bring proceedings against you personally or against your property or accounts and you would incur legal expenses to fight that.